Our service range includes a wide range of electrotechnical calibration services. We are providing Electrotechnical Calibration Services to our clients. 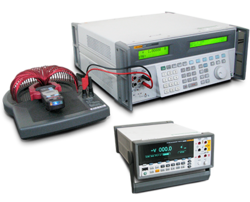 Looking for “Electrotechnical Calibration Services”?